A six mile walk through the village of Higham. The outward walk follows the roads through the village return on footpaths. Take the Chatham to Gravesend Bus and alight at Gad’s Hill. Ordnance Survey Explorer map 163 Gravesend and Rochester covers this walk. 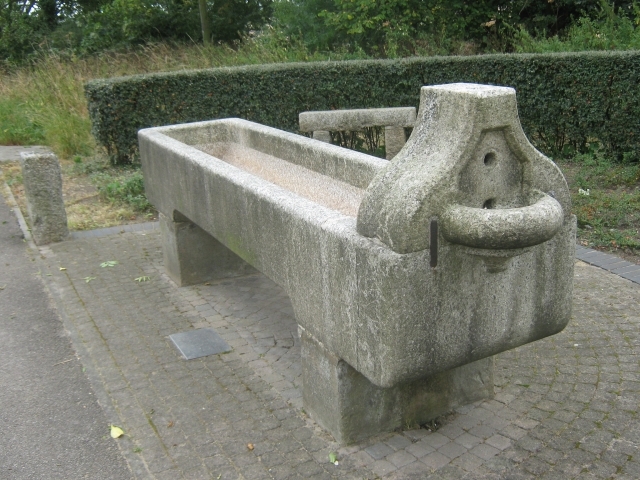 As you get off the bus you will see a horse trough. 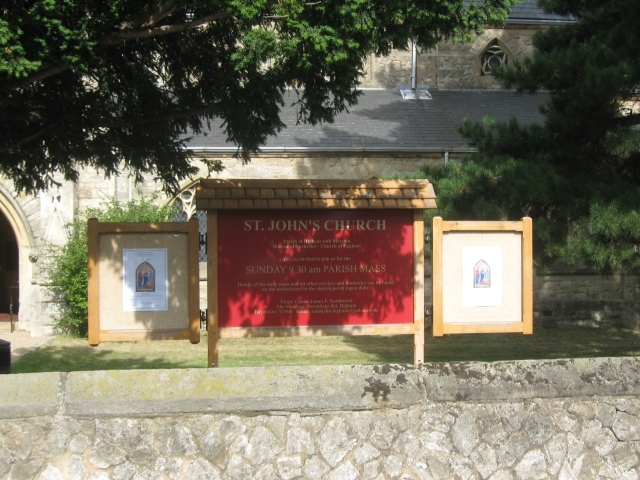 This Church can be reached on the Higham walk. It was open when I visited and appears to open daily.